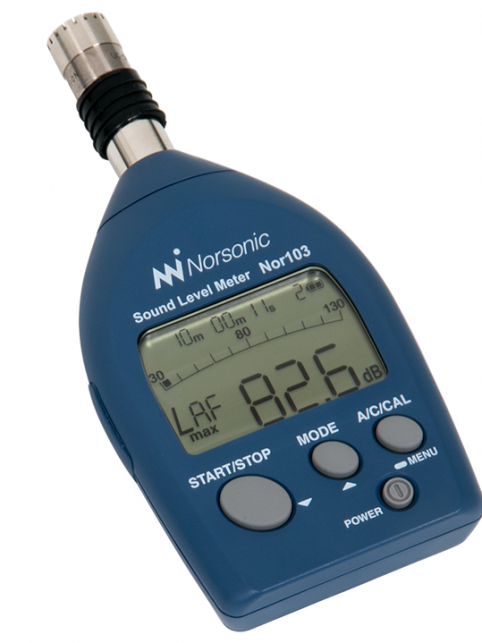 The smallest and lightest Class 1 sound level meter ! 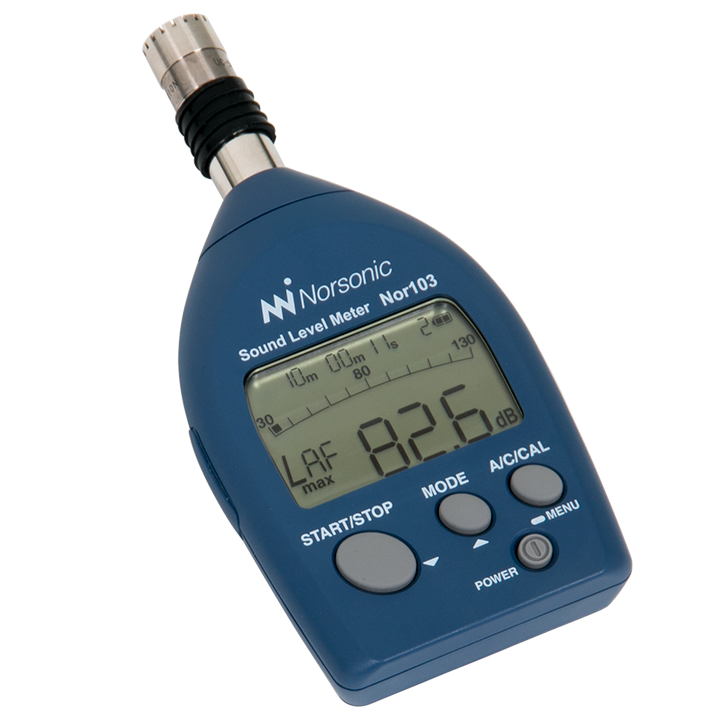 A very light weighted and extremely compact sound level meter makes this the world’s smallest class 1 instrument. 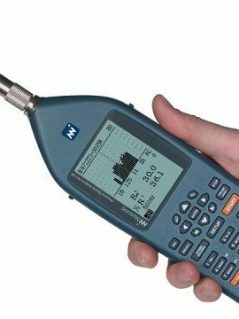 Very portable as it will fit in your pocket, yet it ensures you the reliability and precision required for a class 1 measurement. 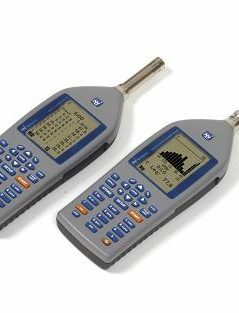 The perfect all-purpose tool for simple analysis of noise at work, environmental noise and basic product noise determination. 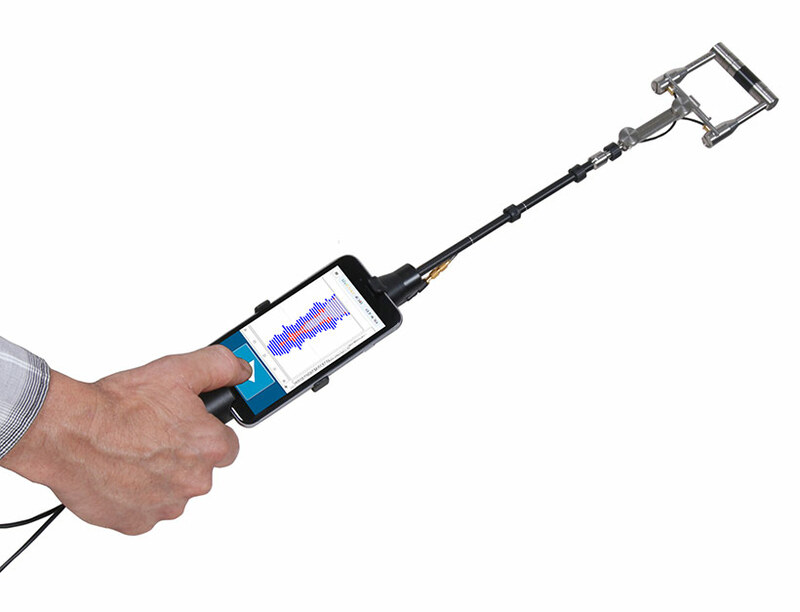 For example use Nor103 for noise measurements in bars and restaurants, during concerts and events or in your garage to check that exhaust noise from vehicles and motor-bikes are within local legal limits. It has a simplified interface with only 3 function keys and a clean graphical screen displaying large fonts and a big graphical dB “speedometer”. 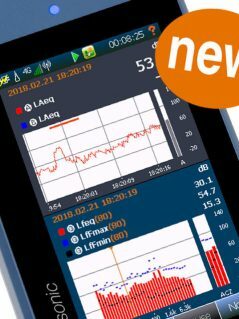 With its’ internal memory to store multiple results, and the low power consumption, Nor103 is a reliable and easy to use tool for your noise measurements.